"For us hunting isn't just part of life, for us hunting is life." 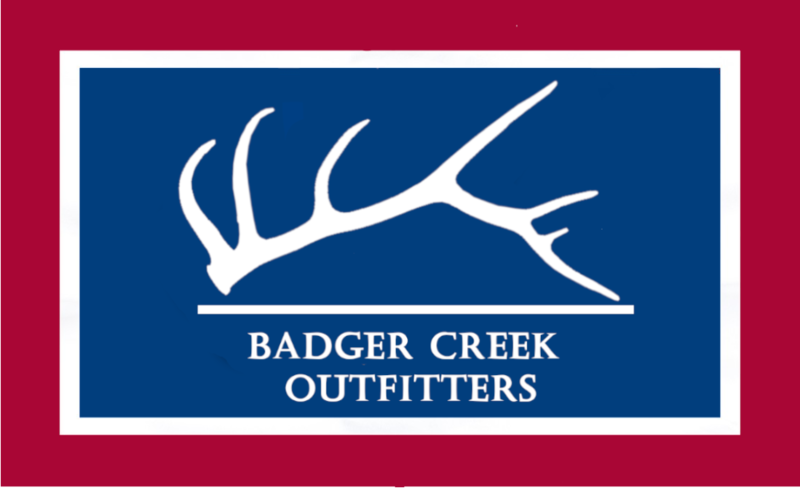 Badger Creek Outfitters is named after Little Badger Creek which runs through Outfitter, Brad Viren’s family ranch. He decided to ditch the “Little” because there is nothing little about the game on his leases. It is on his ranch he learned to hunt and turned his passion into a career making others dream hunts a reality. 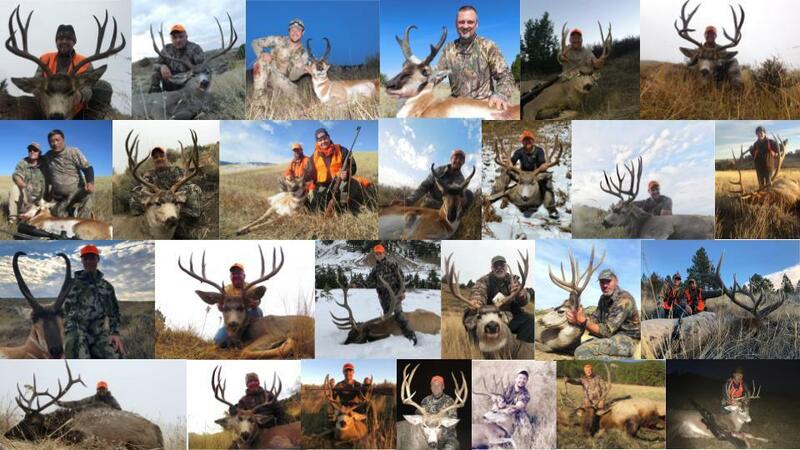 Badger Creek Outfitters offer Trophy Mule Deer, Whitetail, Pronghorn Antelope, Bull Elk, and Cow Elk hunts. Hunts are conducted in Sheridan and Johnson counties, in Deer Regions C & Y, Antelope areas 15 & 102, and Elk areas 129 & 36.